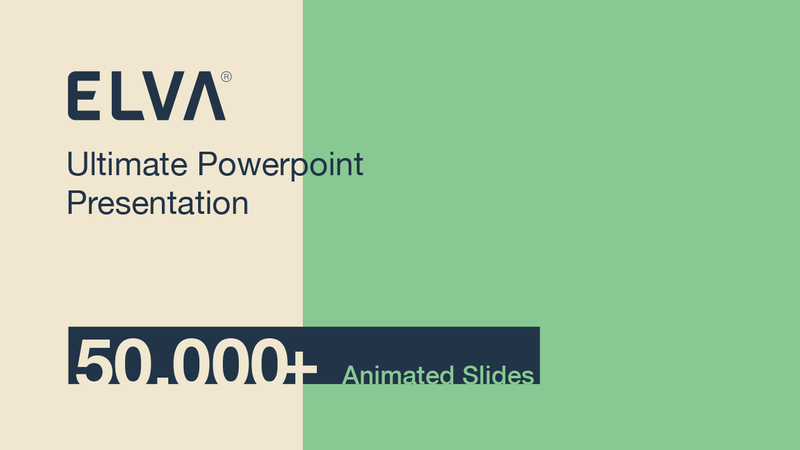 The rich slides and features of this powerpoint presentation make it the ultimate and the only presentation you might ever have to work with. 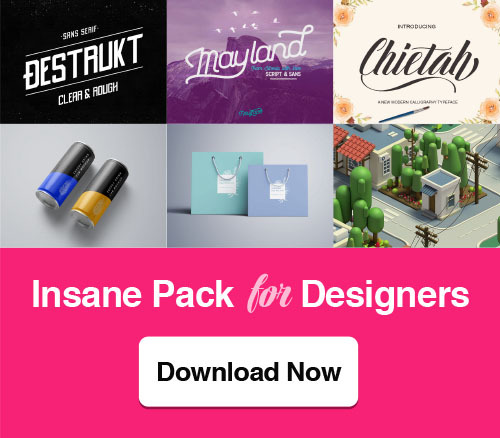 Wide variety of slides all professionally animated ; read-made coloured icons ready to use and infinite choices of colour themes to choose from for customization and branding. 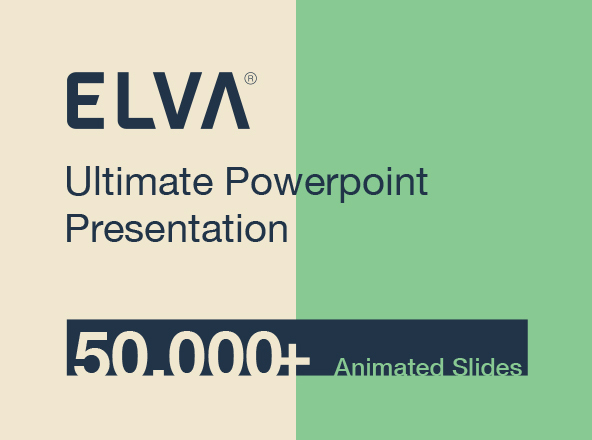 Professional powerpoint presentation template of more than 50,000 fully animated slides and many features. Software / Format : Microsoft PowerPoint.